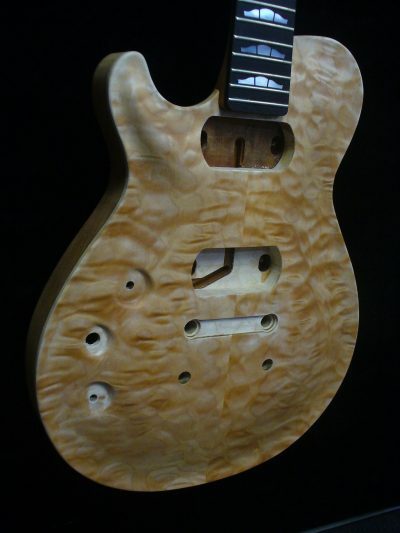 The Primera is the pinnacle of Zion Guitar Technology engineering and craftsmanship. We’ve created this single-cutaway, set-neck guitar to achieve unmatched levels of playability, tone, and beauty. A figured maple, carved top over a mahogany body, a 24 3/4” scale neck with 12” radius, and rosewood fingerboard with custom Zion Crown inlays are all standard issue. We’ve even added a classic Gold Top to the Primera lineup for players who prefer a little edgier look. 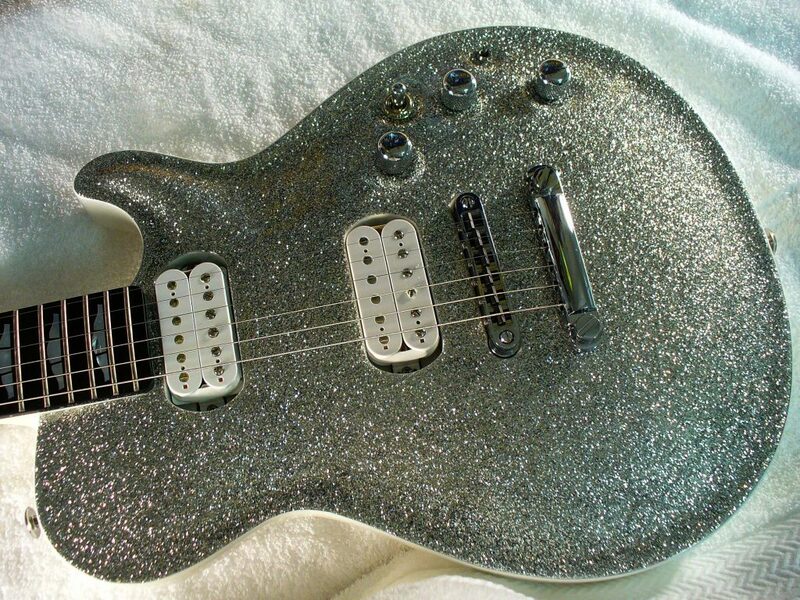 This guitar almost begs to be played. As an option, the Primera can be loaded with a piezo bridge, or a piezo/synth driver combination, opening up a whole new world of tonal possibilities. Zion design single-cutaway, solid-body featuring carved figured tops on your choice of body woods.